PETALING JAYA: Malaysian sugar producer and manufacturer Central Sugars Refinery Sdn Bhd (CSR) expects a short-term impact on its business following on the soda tax implementation. 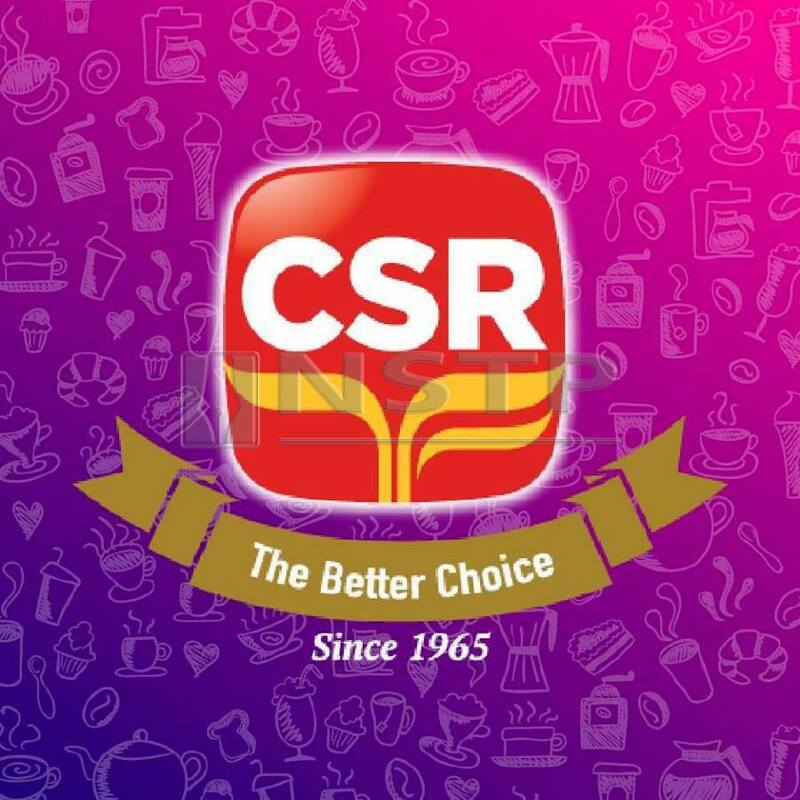 “We are well aware that the firm will have to shoulder some impact because of this new tax, but we are also well aware that this is also for the health benefit of the people,” CSR chief executive officer Hishammudin Hasan said. “That said, we expect this to only be a short term impact but things will go back to normal within the medium to long term,” he said during the Low Glycemic Better Brown Sugar launch here today. The government last week revealed the implementation of the Soda Tax, which encompasses an excise tax of 40 sen per litre on sweetened beverages from April 1 next year. This will be on beverages that contain sugar exceeding five grams per 100 millilitres, as well as juices that contain more than 12 grams per 100 ml, according to Finance Minister Lim Guan Eng. CSR chairman Megat Joha Megat Abdul Rahman said the Soda Tax was nothing new as it had been implemented in Europe to help people live a healthier lifestyle. Meanwhile, Hishammudin said he had not set an internal sales target for CSR’s new Low Glycemic Better Brown Sugar. He added that the product, which sells for RM3.80 per kilogram, could be marketed overseas as well.